It is the annual meeting place for the Coating, Adhesive and Film industry! 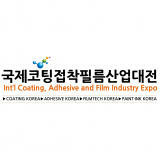 International Coating, Adhesive & Film Industry Expo is an exhibition dedicated to Korea's leading coatings, adhesives and film industries, held every March in Incheon Songdo Convensia. 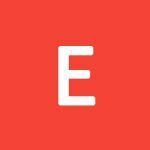 You can find all of items in Coatings, adhesives and film, which are essential for all manufacturing industries such as construction, automobiles, shipbuilding, industrial materials, display, energy, nano. It is a representative B2B professional exhibition that can see the Korean industry at a glance.